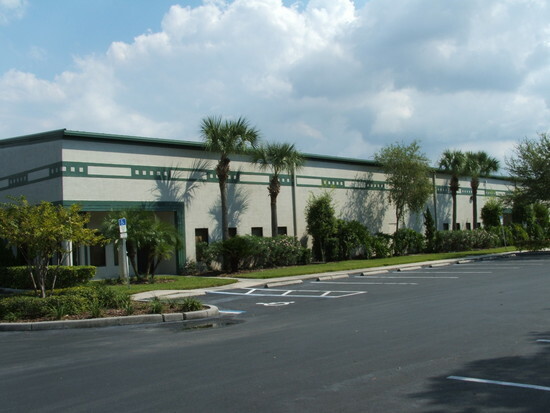 Centrally located in mid-Pinellas County the Fortune 2000 Commerce Park is home to several medium to large manufacturing facilities as well as distribution hubs, health and law offices. The Park is beautifully maintained and lined with large Oak trees. A 50,000 square foot building and a 73,500 square foot building each 20ft concrete block construction. The buildings include fire sprinkler protection and are equipped with large capacity power. The buildings have 12’ x 14’ grade level doors as well as truckwells. The Park is located on the north side of Bryan Dairy Rd. between 66th St. North and Belcher Rd. With easy access to U.S. 19, and I-275.